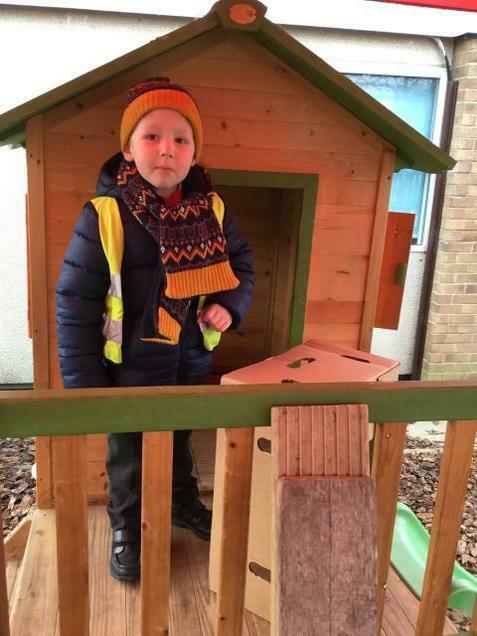 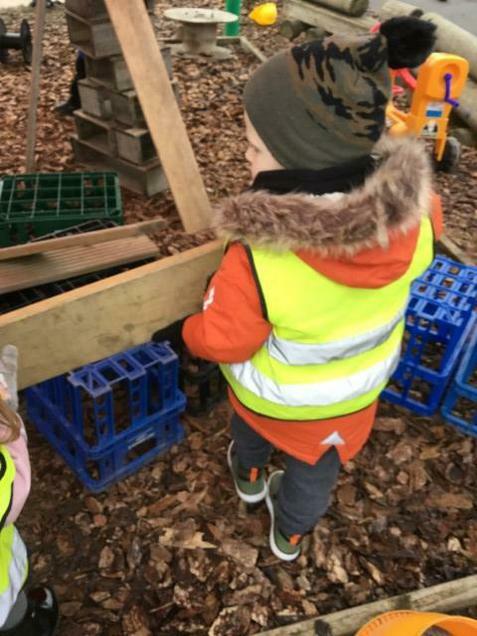 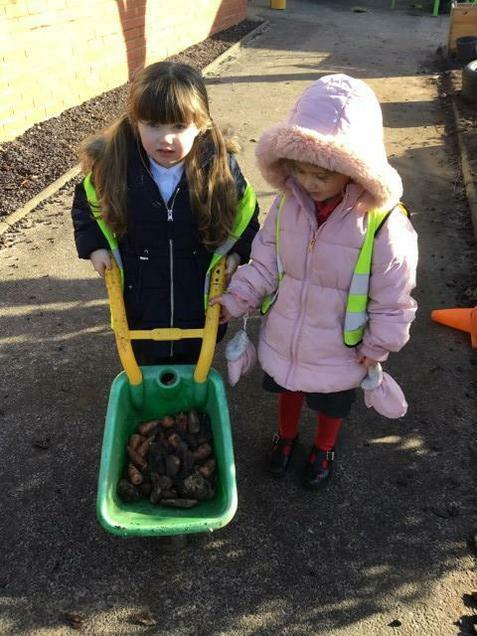 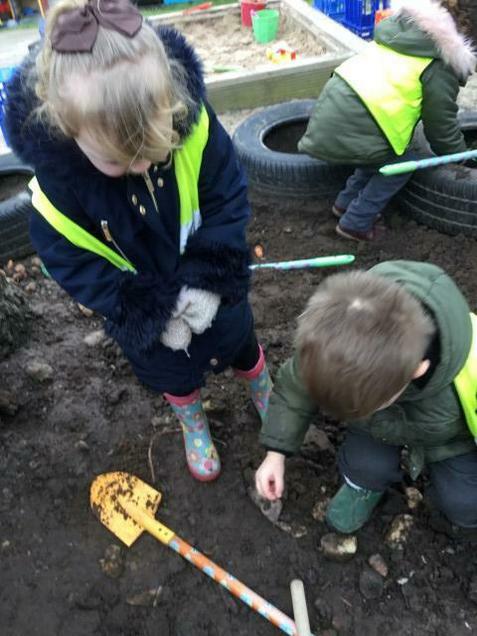 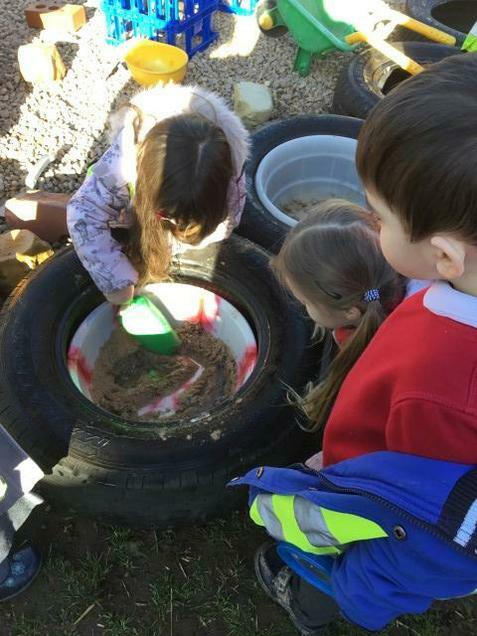 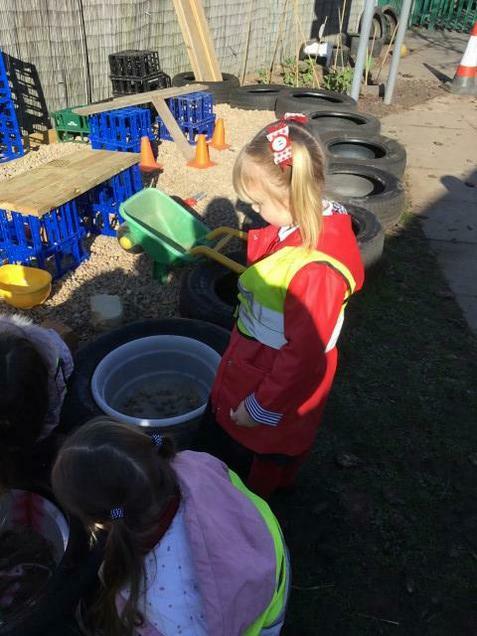 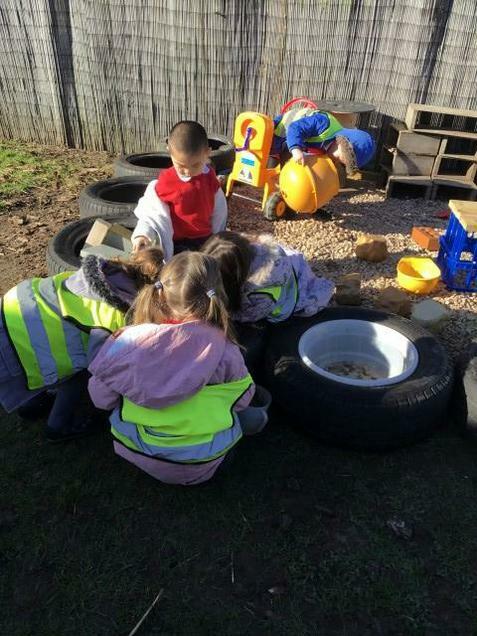 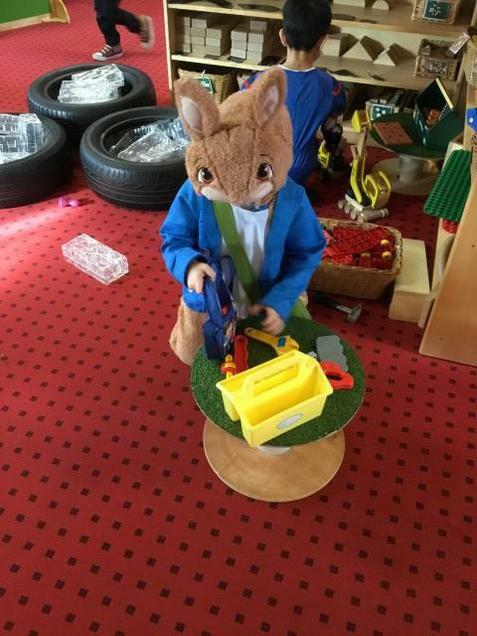 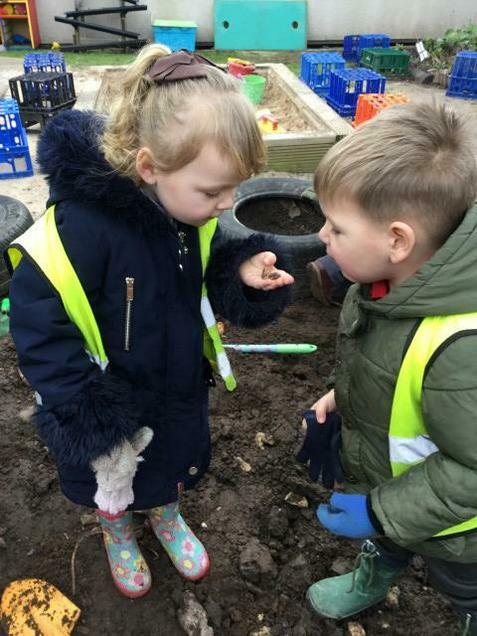 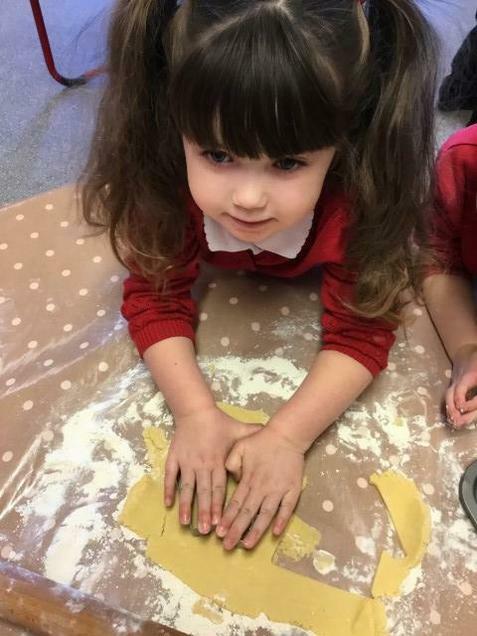 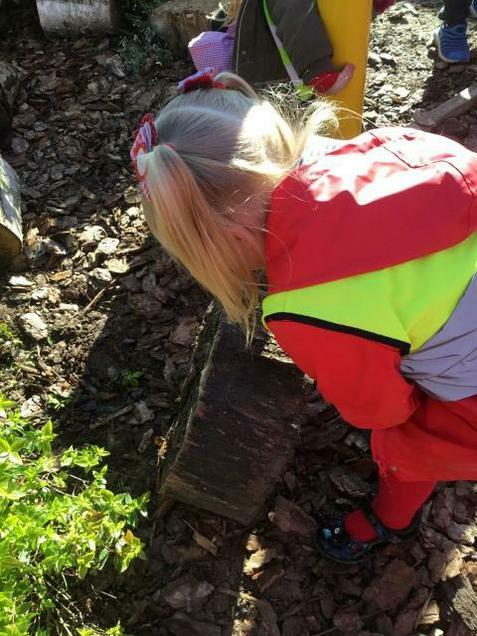 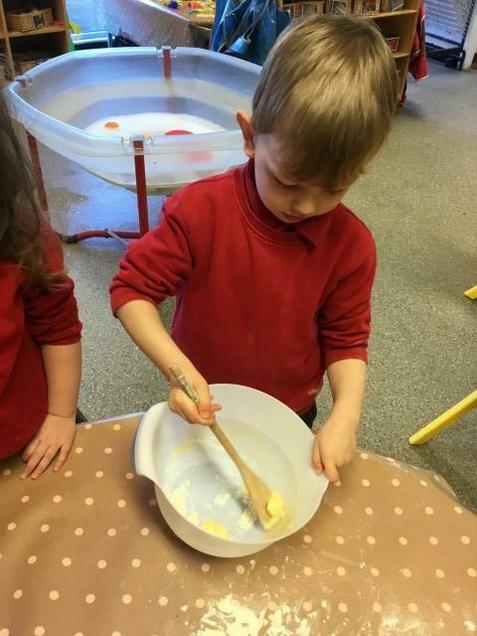 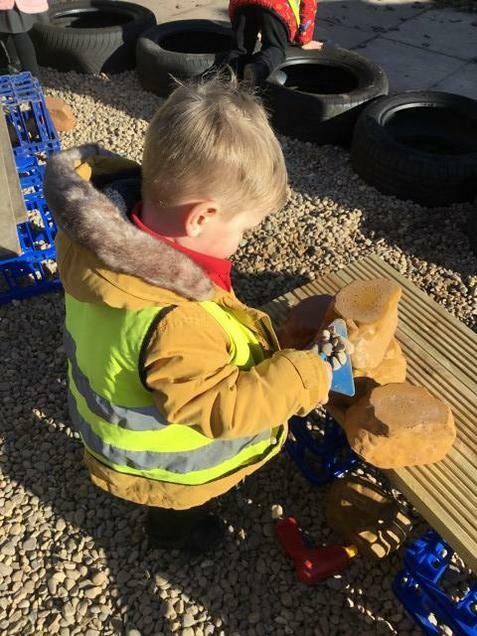 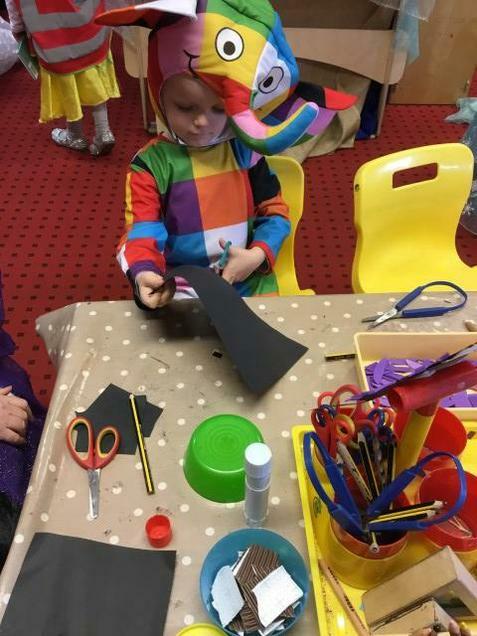 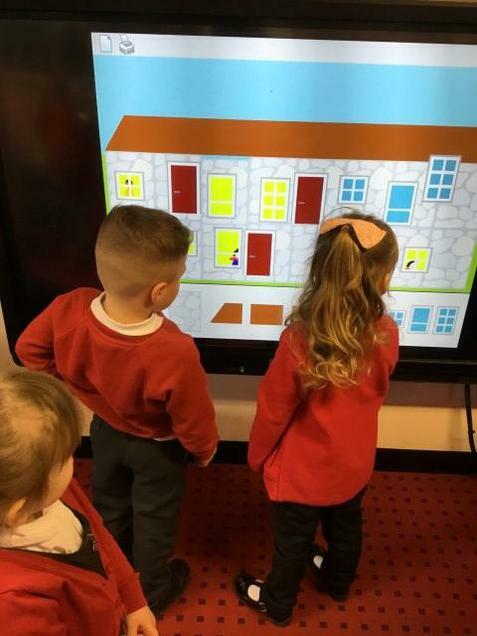 We are having lots of fun in Nursery being builders, gardeners, chefs and digital designers. 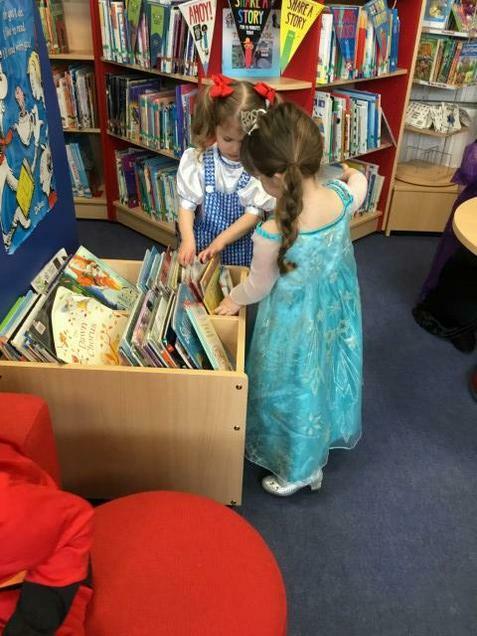 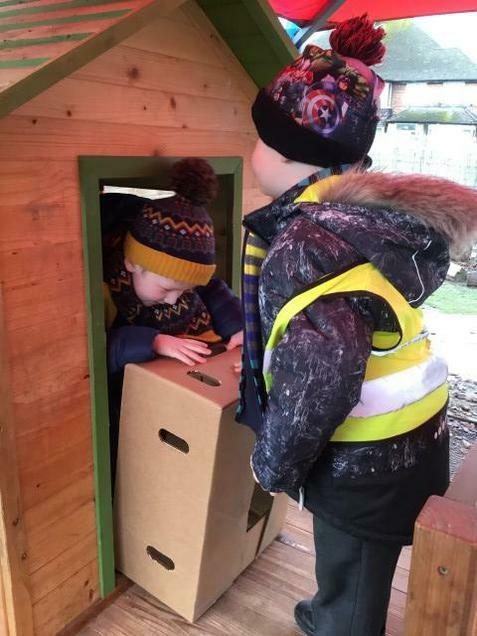 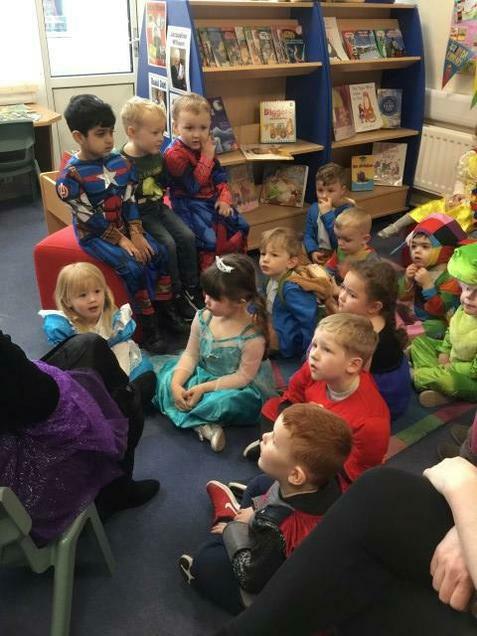 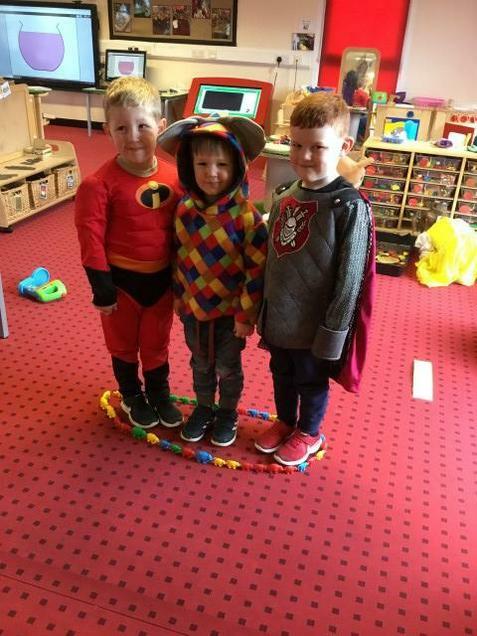 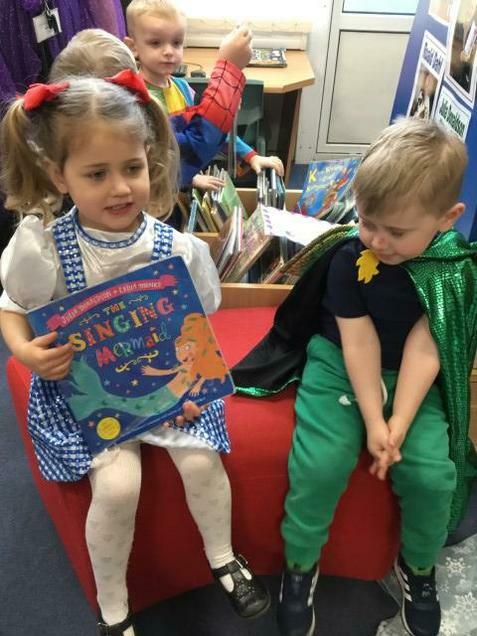 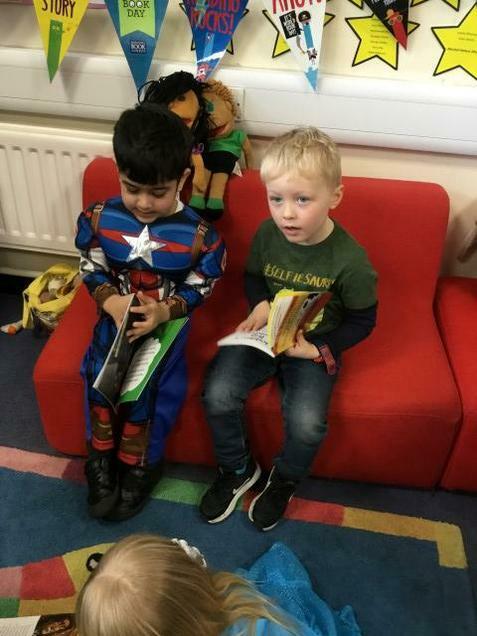 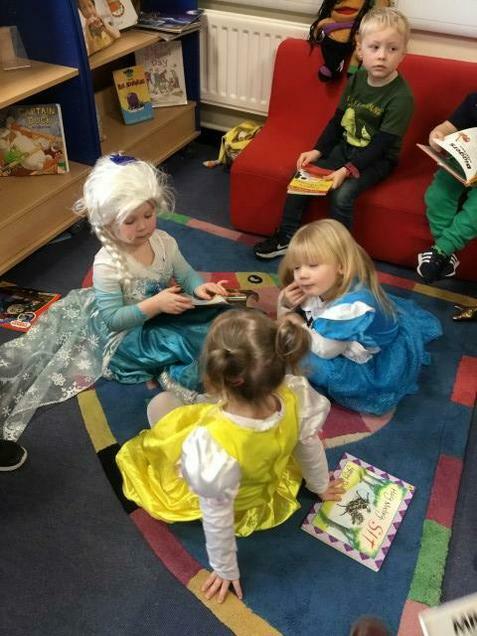 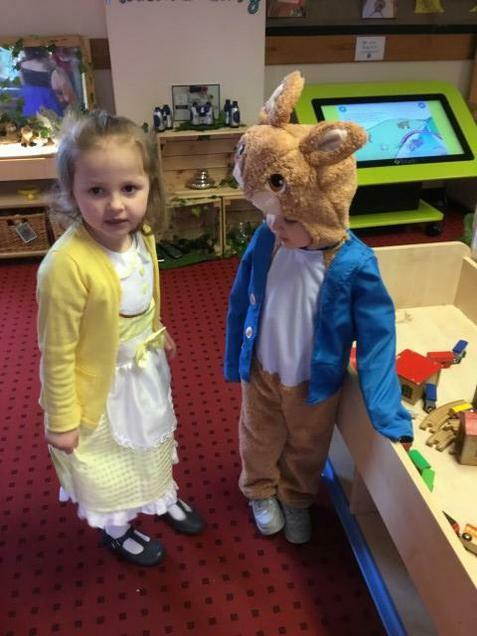 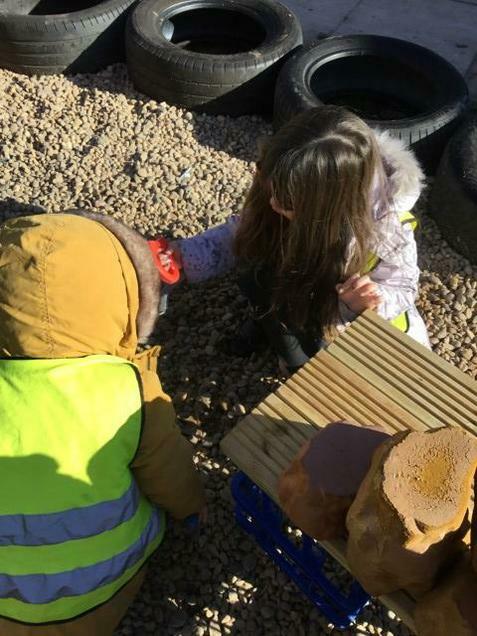 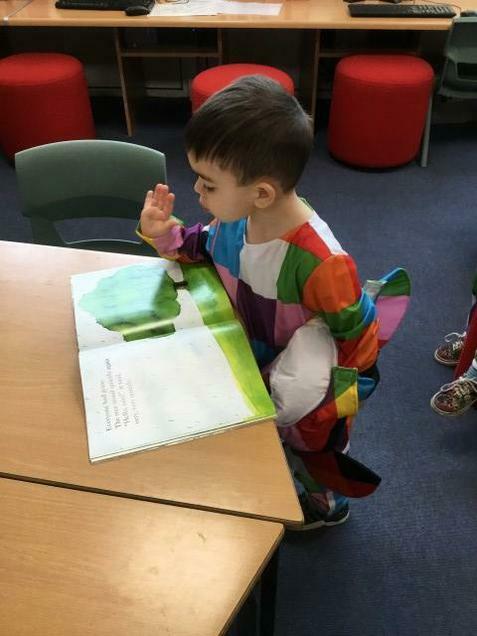 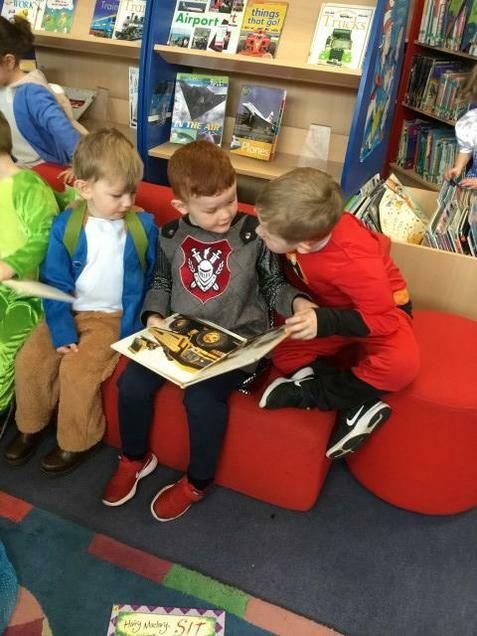 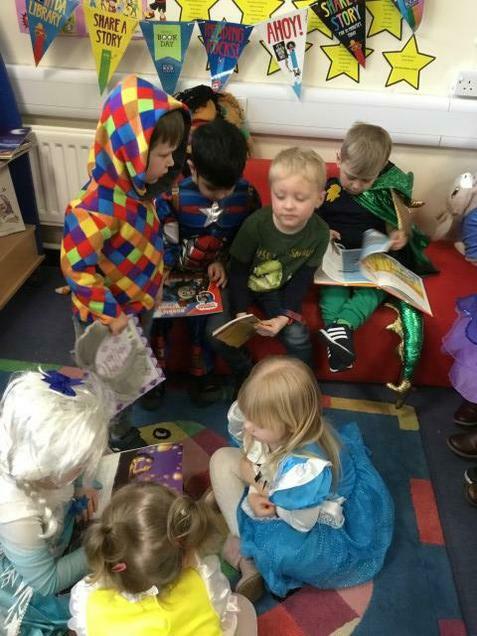 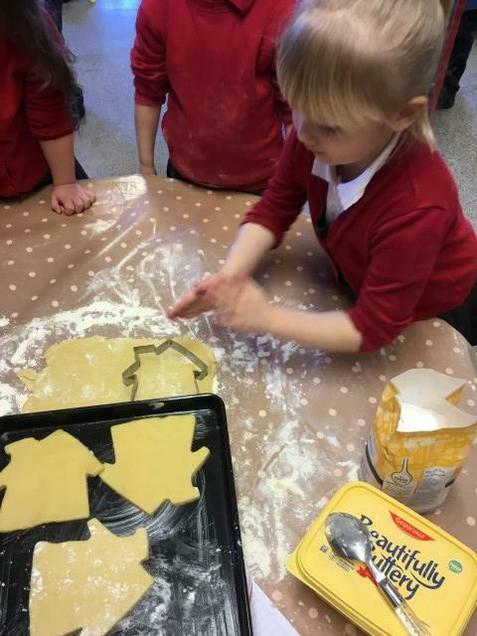 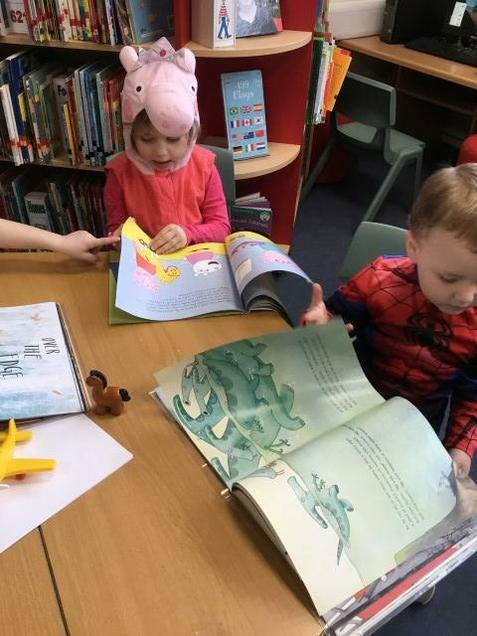 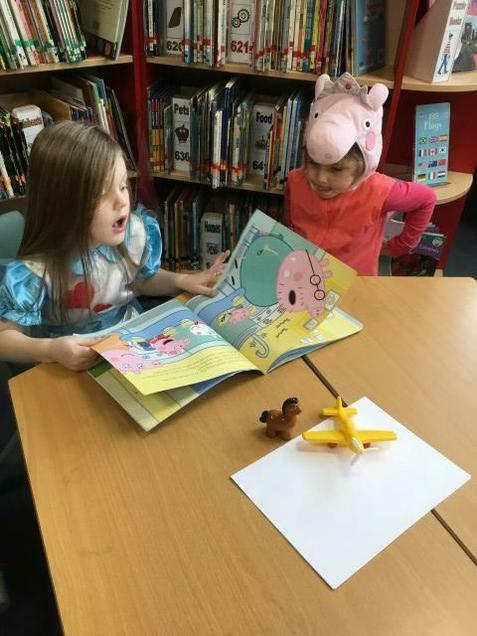 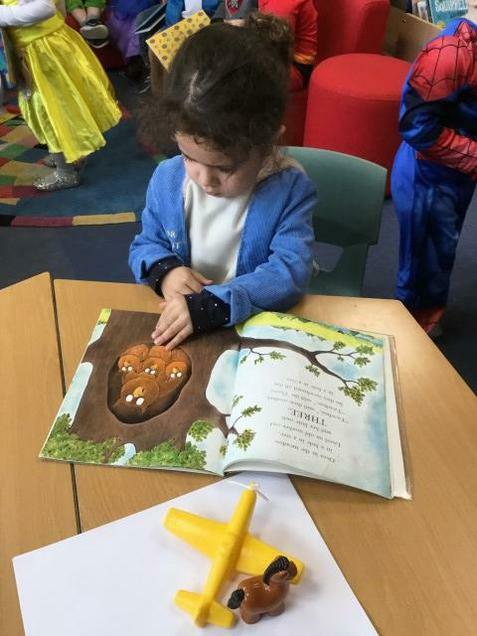 We have had some special visitors in Nursery this week. 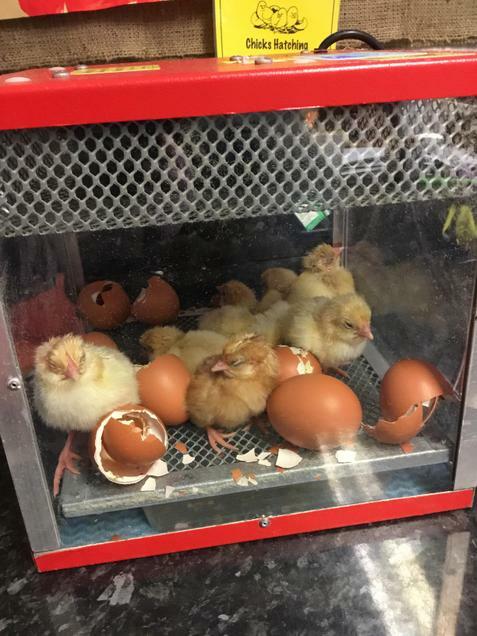 A Farmer asked us to look after some eggs and they have hatched. 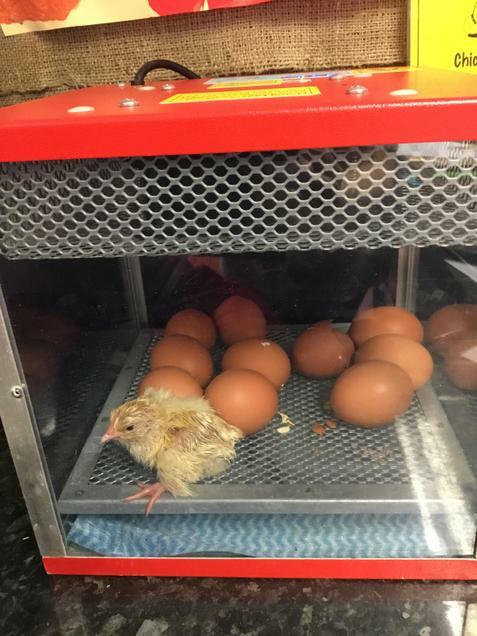 We now have 9 chicks that we are learning to take care of. 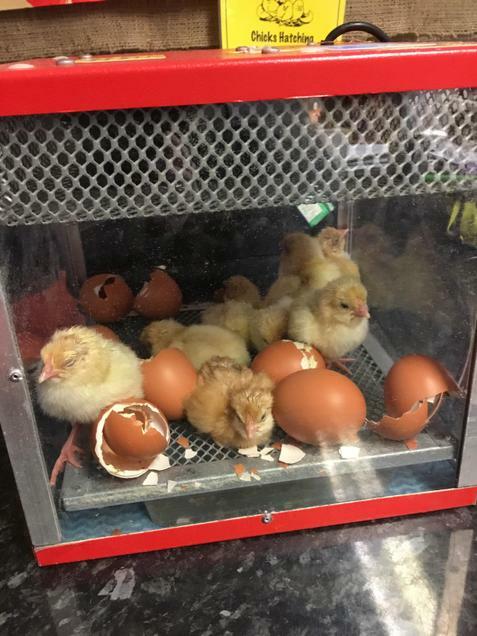 We found out that boy chicks are yellow and girl chicks are brown. 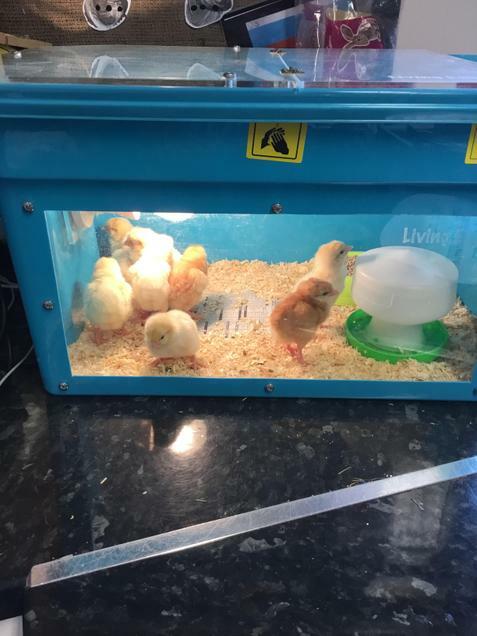 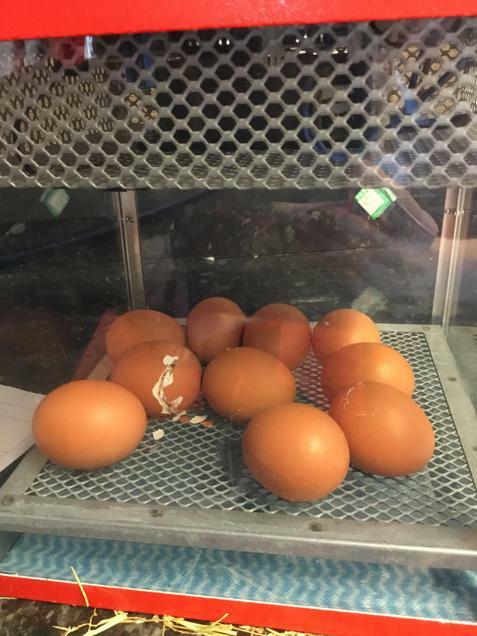 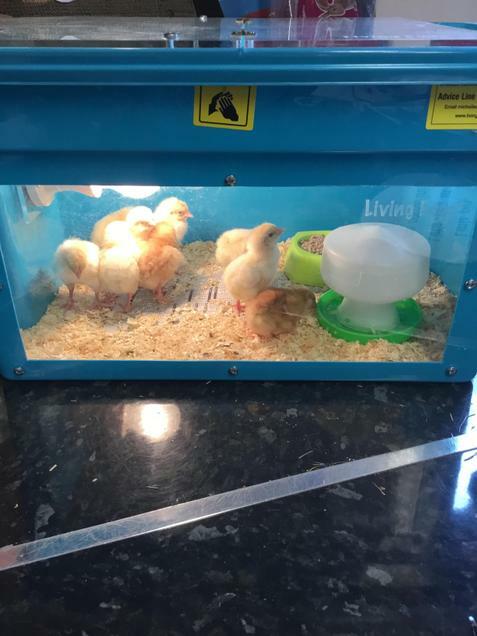 Our chicks have a special heat lamp to keep them warm.